Hello! You made it to the official LEGO Facebook page. 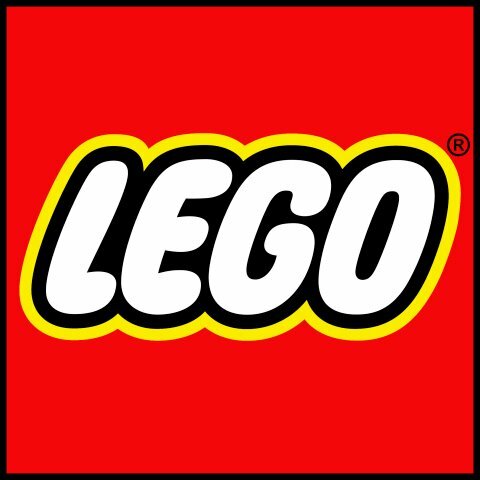 We know you’re all awesome builders, so we want to see your LEGO photos, videos and stories too!